Lindenwood University is an internationally recognized four-year institution in St. Charles, Missouri. We offer convenient, online undergraduate and graduate degrees, as well as individual distance learning courses, to all students. 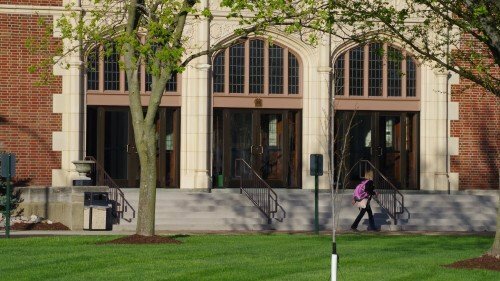 Lindenwood University is accredited by the Higher Learning Commission, and has been approved by the HLC to offer online graduate and undergraduate degrees. Lindenwood University’s programs are rooted in almost two centuries of distinction. Nearly 16,000 students participate in more than 130 undergraduate and graduate degree programs. We are proud to continue branching out by offering 31 online degrees and more than 100 online courses each semester. 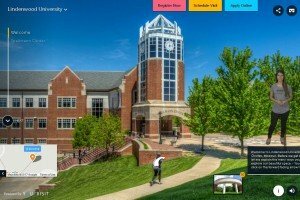 How do the online programs at Lindenwood University make it easy to learn and participate? It’s simple: We remove the barriers that are keeping you from an education. Unlike traditional courses, our online degree programs are tailored to those who are working part-time or full-time and who would have difficulty traveling to campus. Learn when it's convenient for you!